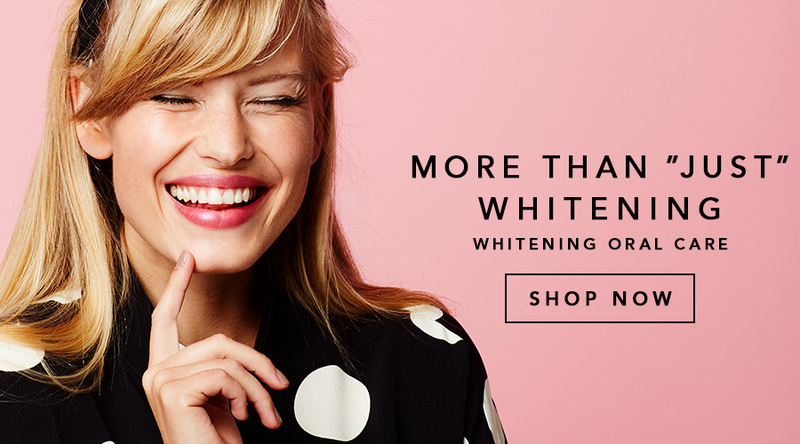 Brilliant Smile is one of the largest names in the Swedish teeth whitening market. 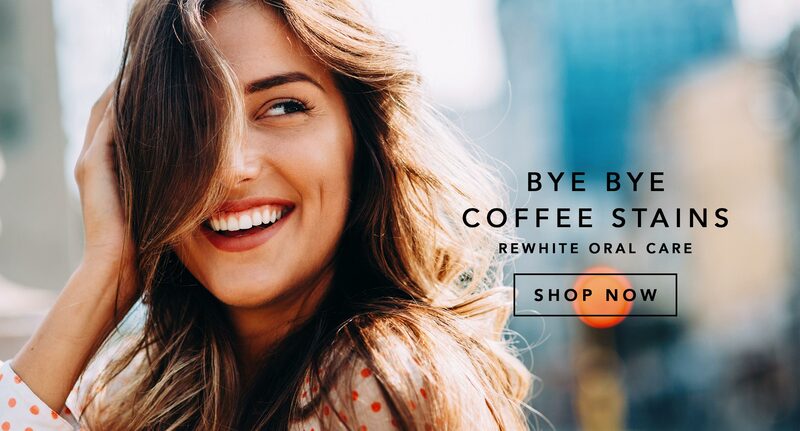 Since the company was founded in 2003, we have built up a good reputation by offering quality products that efficiently remove discoloration, and provide white teeth without damaging the tooth enamel. Our mouth care series Whitening Oral Care uses active ingredients and is intended for everyday use. 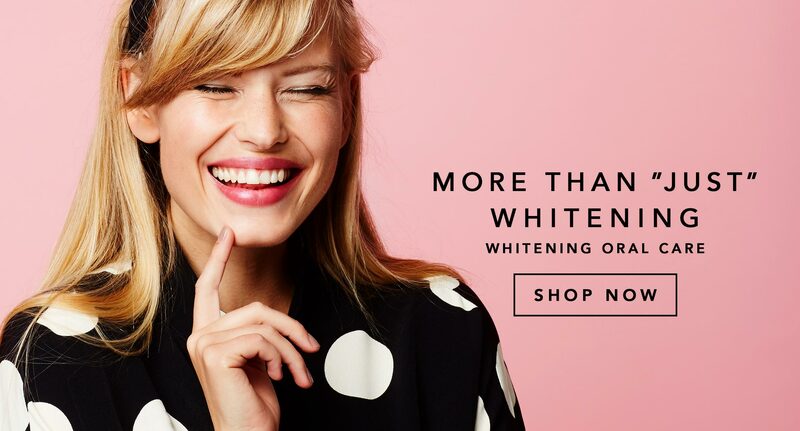 The series includes three products; WhiteningEvo - Mouthrinse, WhiteningBoost - Intensive toothpaste and och WhiteningEvo - toothpaste with whitening. The products dissolve superficial coatings and counteract new staining on the teeth. Your teeth remain white without any adverse abrasive effect on the enamel. Our newly developed product series o.32 consists of a toothpaste and a complementary mouthwash that contains maximum fluoride concentration for maximum protection against caries and sensitive teeth. We have a large number of resellers in Sweden and our products are also available in Denmark, Norway, Finland and a number of other European countries. 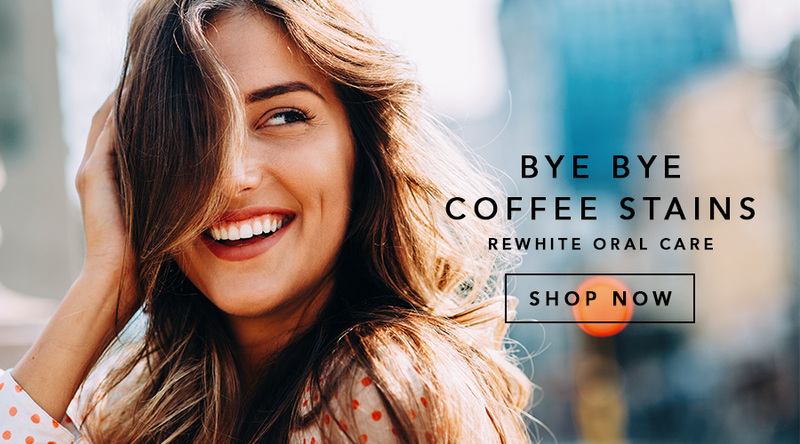 Buy your oral care products and tooth whitening online at Brilliant Smile. We provide free delivery, fast and comfortably within Sweden. Brilliant Smile helps you get strong, healthy and white teeth that stays white. Dare to smile - dare to feel brilliant!